To make your Halloween a treat (without the shadow of a trick! 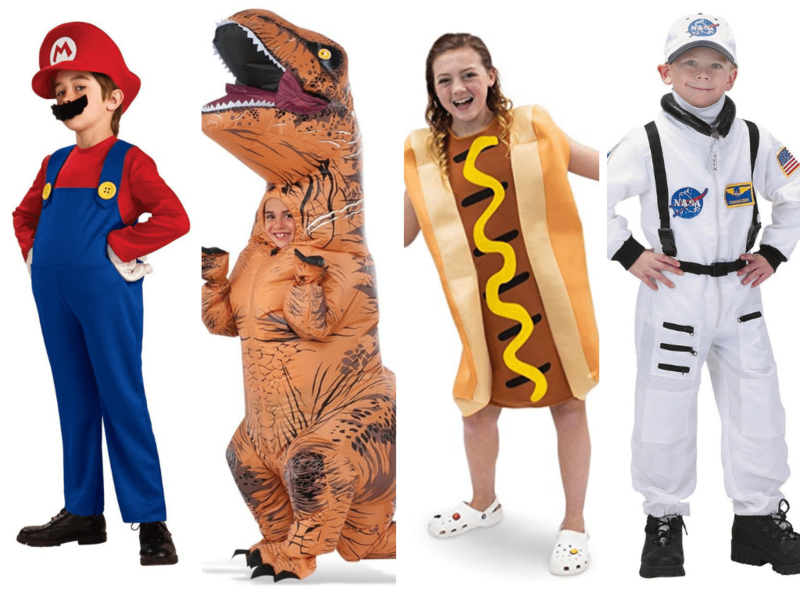 ), you know that finding the right costume for your kid is key. You’ve got it all figured out: You’ve already prepared your Halloween party essentials, including the most festive food and spookiest cocktails to serve. You even decided to step up your jack-o’-lantern game this season, but the most important thing’s missing. How will your kids dress this year? 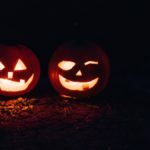 Whether your kids’ costumes are spooky or funny, superhero-themed or career-oriented, the first ingredient for a happy Halloween is a kid happy with their costume. The last-minute shopping frenzy and the doom of finding all the decent kids’ costumes racks empty are nightmares. We know. This is why we rounded up 30 amazing kids costumes that will blow your little ones’ minds and ease yours. Get your cauldrons ready, for we are concocting the best costumes of the season! 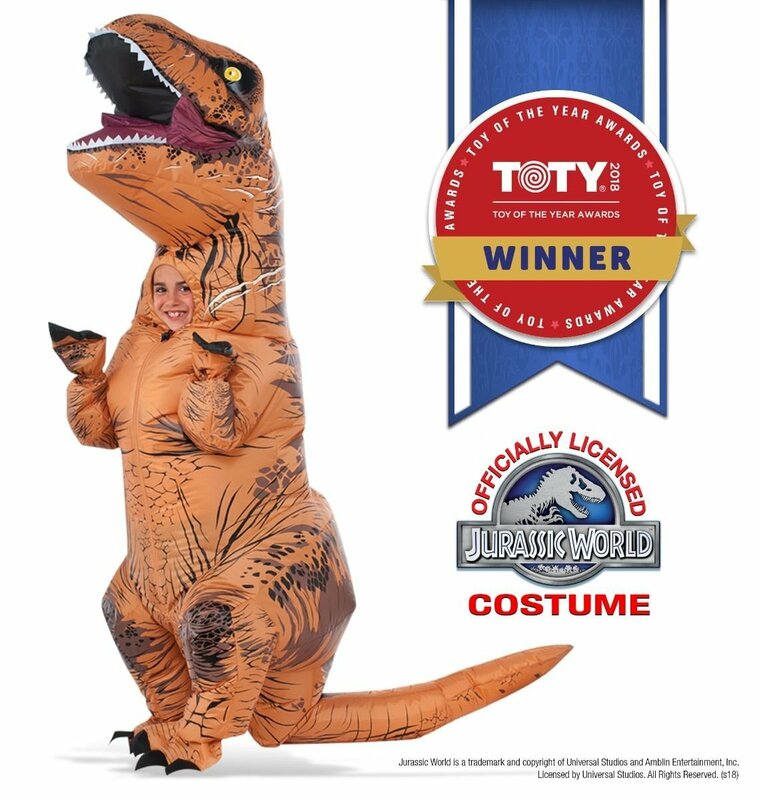 Videos with kids and adults alike wearing this T-Rex inflatable costume had a roaring success as soon as they hit up the internet. How could they not? They are absolutely hilarious! Your kid will have you in stitches this Halloween. Inflatable costumes are all the rage this season. 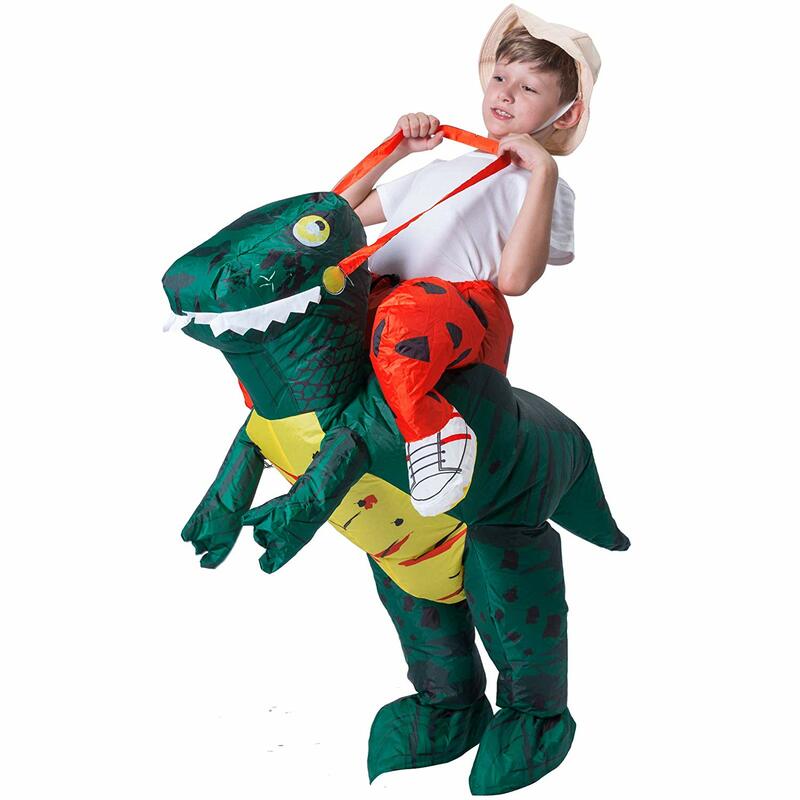 Instead of dressing up as a dinosaur, how about your kid riding one? 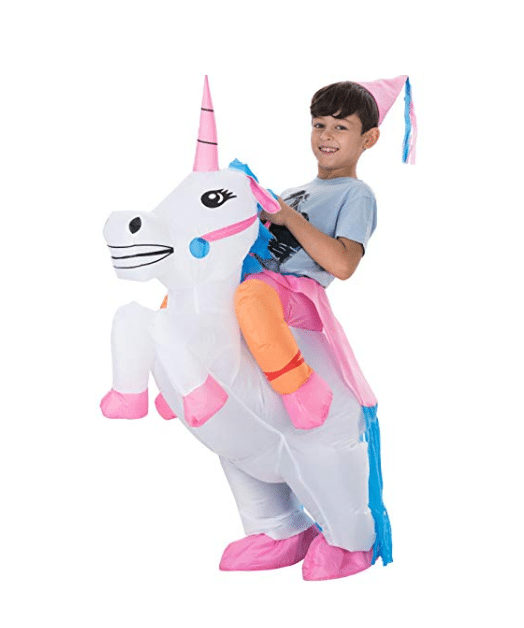 Put some magic in the air with this funny (and somehow charming) inflatable unicorn costume. 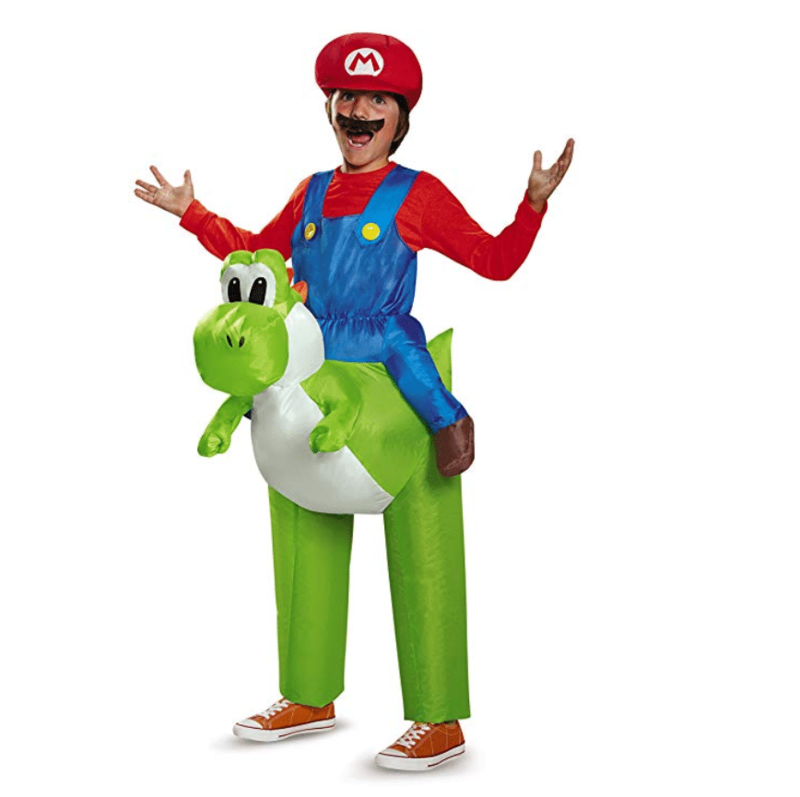 Is your kid hesitating between a Yoshi costume and a Mario costume? Many said that this costume was a killer at their Halloween parties. And many laughed their heads off when they saw this costume. 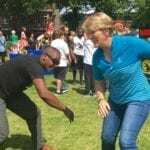 Har-har! Is your kid a fan of The Emoji Movie? Perfect! 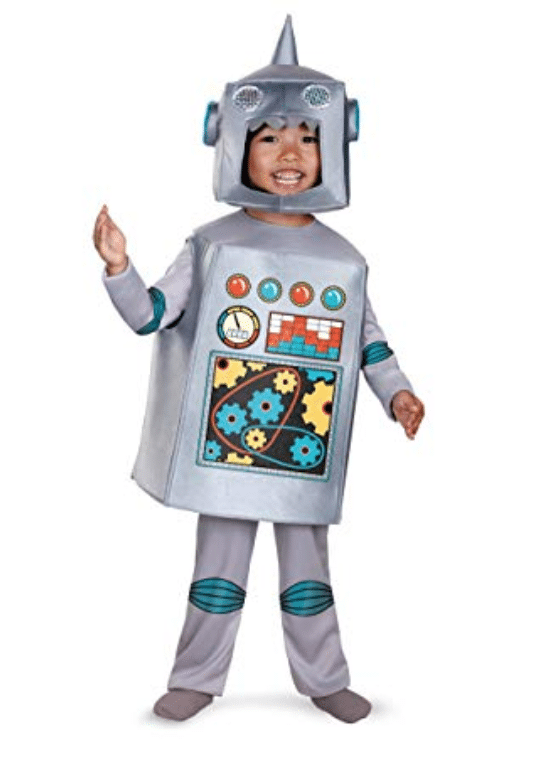 This cute little costume is perfect for the tech-oriented kids. 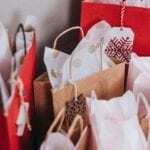 Be ready to hear joyful squeaks from your kid when they open up their package, and don’t be surprised if you hear many ‘beep-bop’ noises after they’re wearing it. 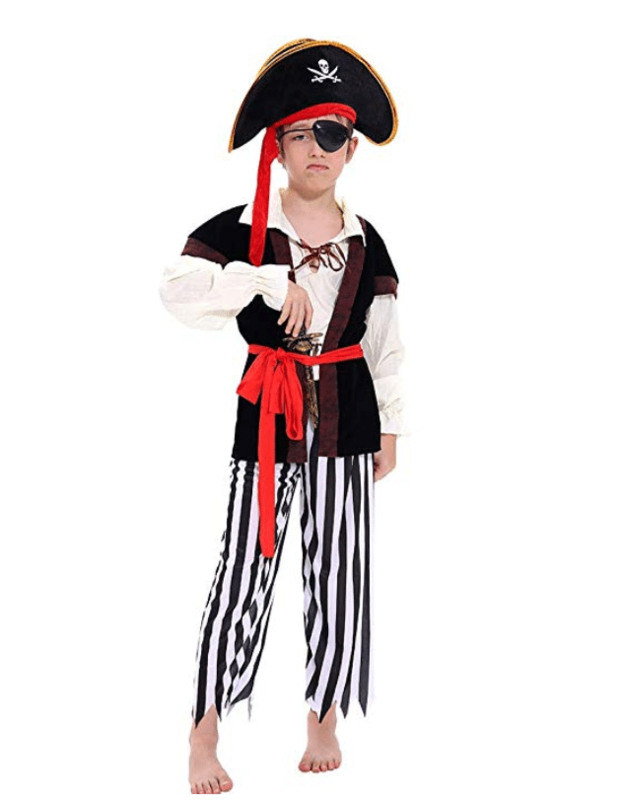 If your kid is all about pirate stories, this costume will rock their boat. 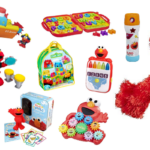 Items including a sword, eye patch, compass, earring, coins, purse, and medallion are part of the costume to help make your kid’s make-believe games more exciting. Does your kid carry a pencil case wherever they go? 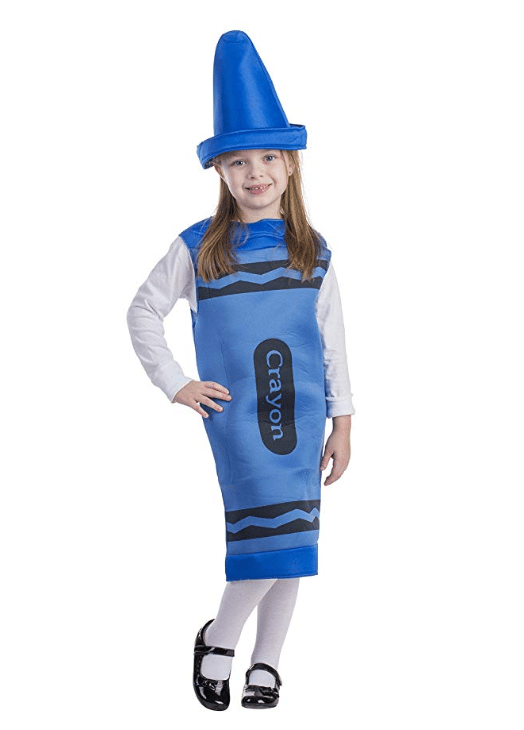 Help them unleash their creativity by dressing up as their favorite crayon color. In case your kid would like a more classic Halloween costume, keep on reading. 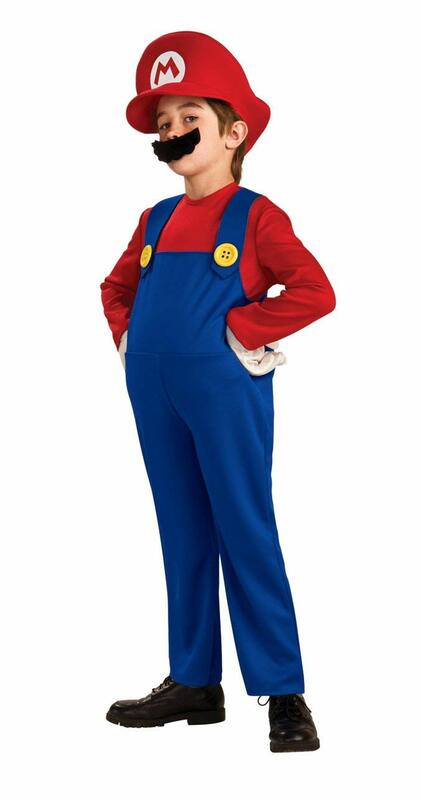 This costume comes with an inflatable belly that you can attach with straps for a spitting image of the portly plumber. It’s Halloween. The ghosts and ghouls are out. Who you gonna call? GHOSTBUSTERS! 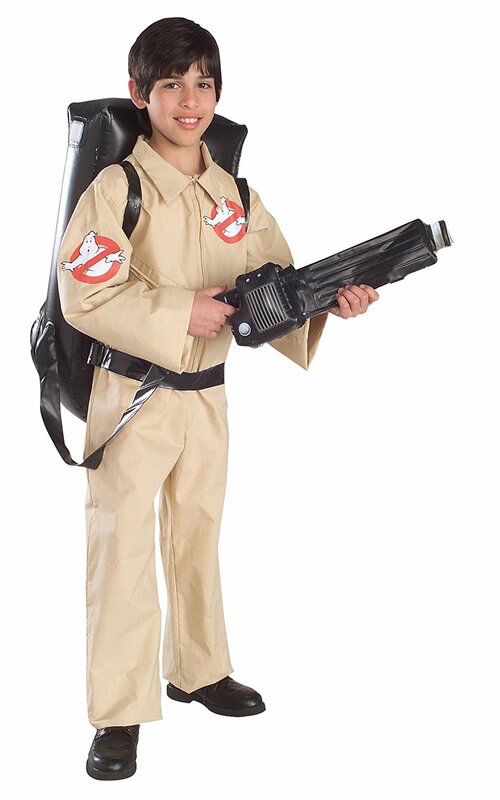 This kids costume includes the classic jumpsuit and an inflatable backpack. Let your kid pop on their TMNT costume, order a pizza with extra cheese and be ready to get your Halloween party rolling. 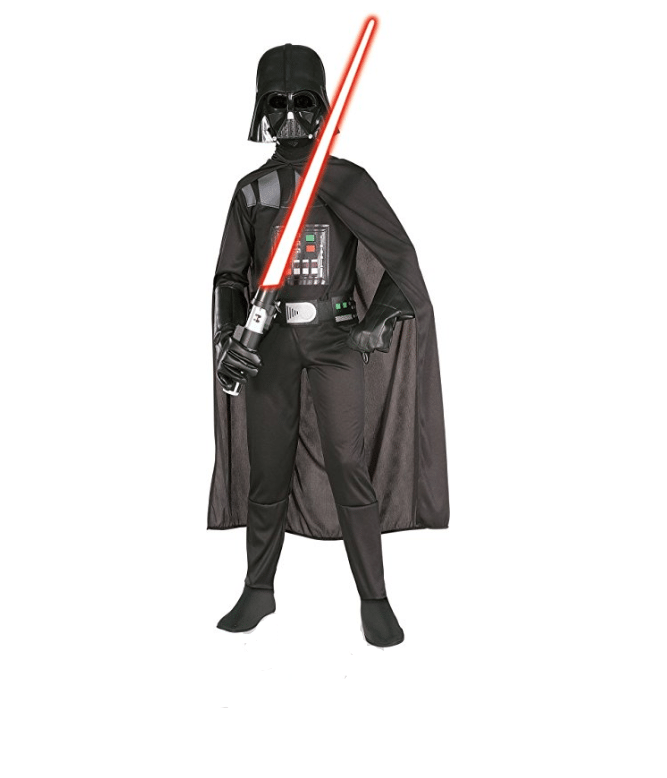 Crossing to the Dark Side on Halloween truly makes sense. This printed jumpsuit has built-in boot covers, a printed cloth belt, a cape and a molded plastic mask. The lightsaber and gloves are sold separately. A Halloween party is never complete without a Spiderman costume. 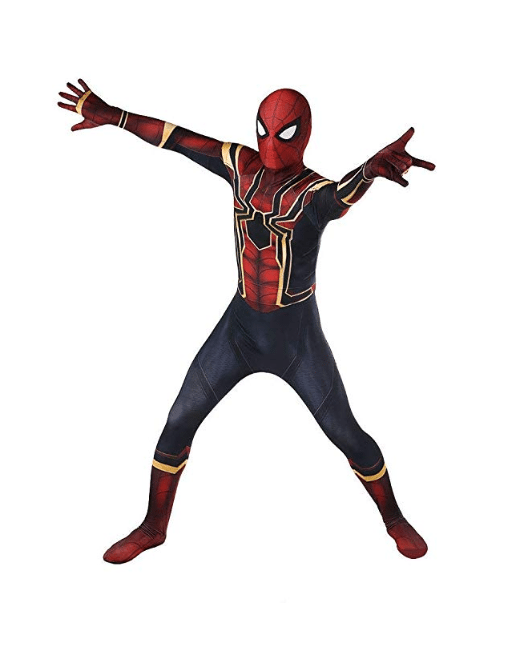 The good news is that this spandex costume is available in both children’s and adults’ sizes. Matching Halloween costumes, anyone? 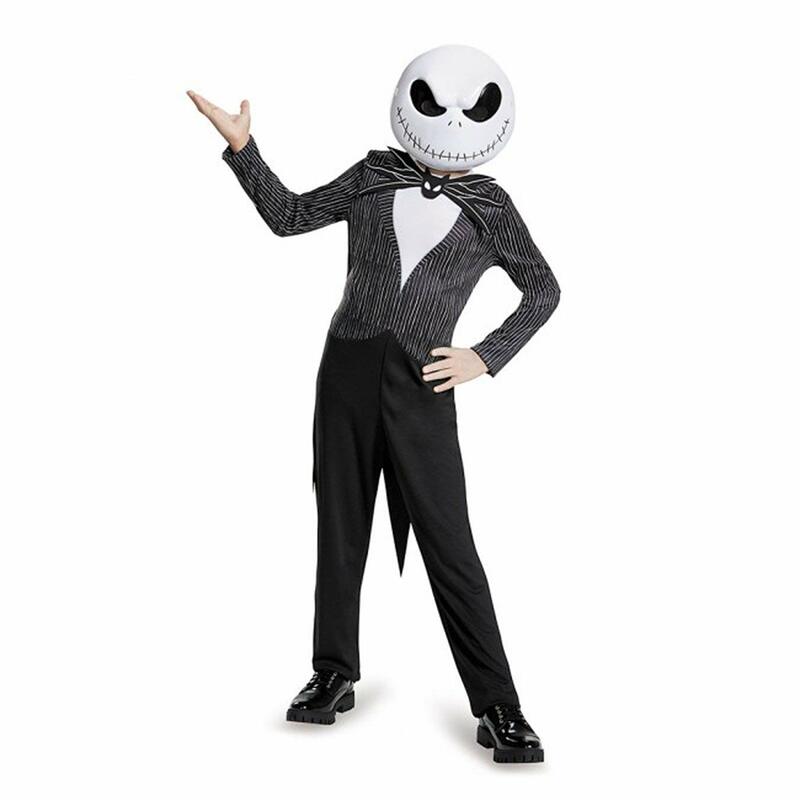 Channel your child’s inner Pumpkin King so that they can have the most fun in their trick-or-treating adventures. Add spine-chilling makeup to spook out the outfit! Is your child more of Violet, a Dash or a Jack-Jack? 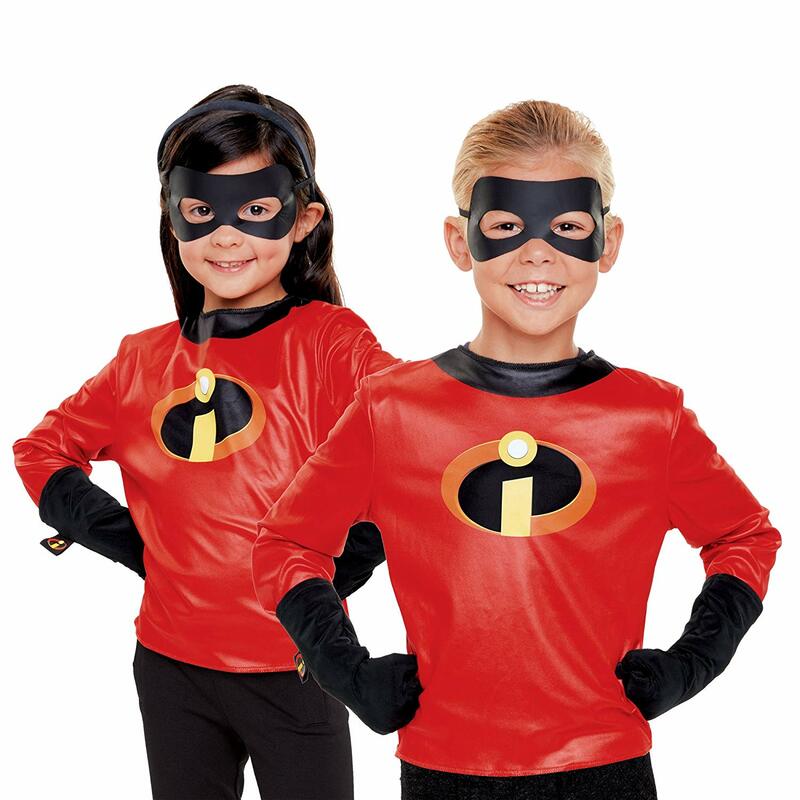 Whoever they relate to, they will be thrilled to join the Incredibles family on Halloween. The Star Wars trilogy left us with countless pop culture references and dozens of Halloween costume choices for grownups and kids alike. 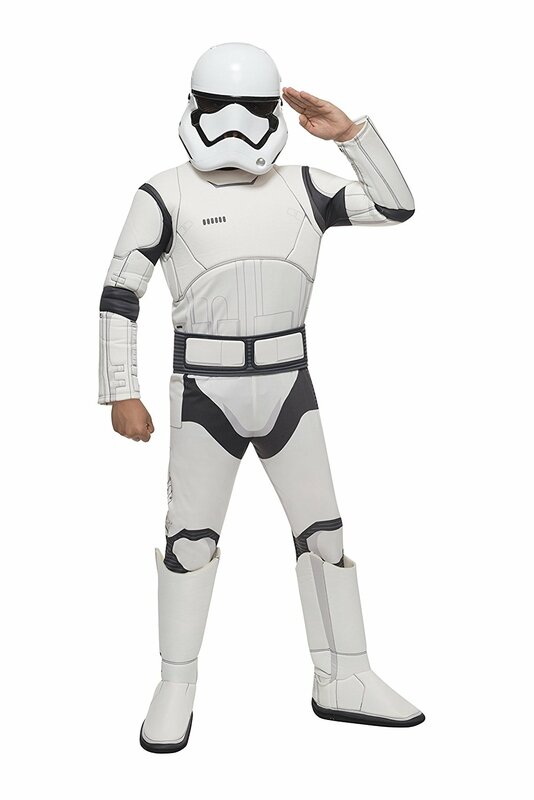 Once your kid wears this stormtrooper costume, any adult handing them treats will be inclined to put in a few extra candies. Are your kids still waiting for their Hogwarts acceptance letter? If the answer is yes, this Gryffindor costume might keep them patient a bit longer. Get ready for a Halloween as magical as Hogwarts’ Great Hall! Is there any character as wholesome and pure as Groot? We doubt there is. 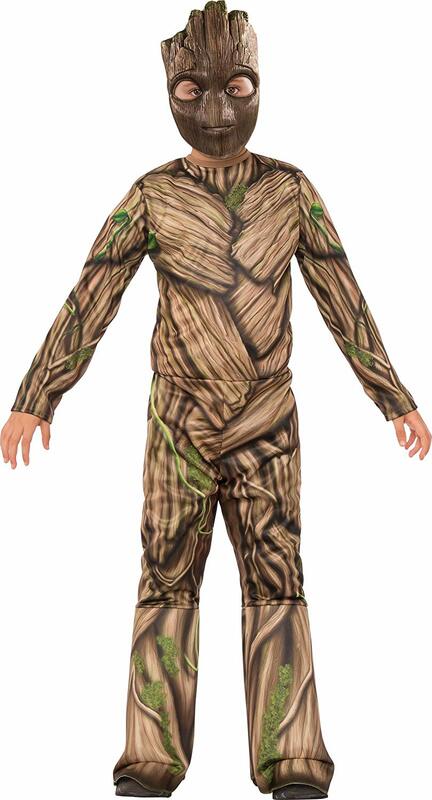 If your kid gets in character, though, you may not hear anything more than “I am Groot!” for the rest of the day. You’ve been warned. Alright, we just asked about a character as wholesome as Groot, and we might have been too quick to judge. Chewbacca clearly fits in this category, too. This jumpsuit costume and half-mask are perfect to portray the beloved Wookiee sidekick. 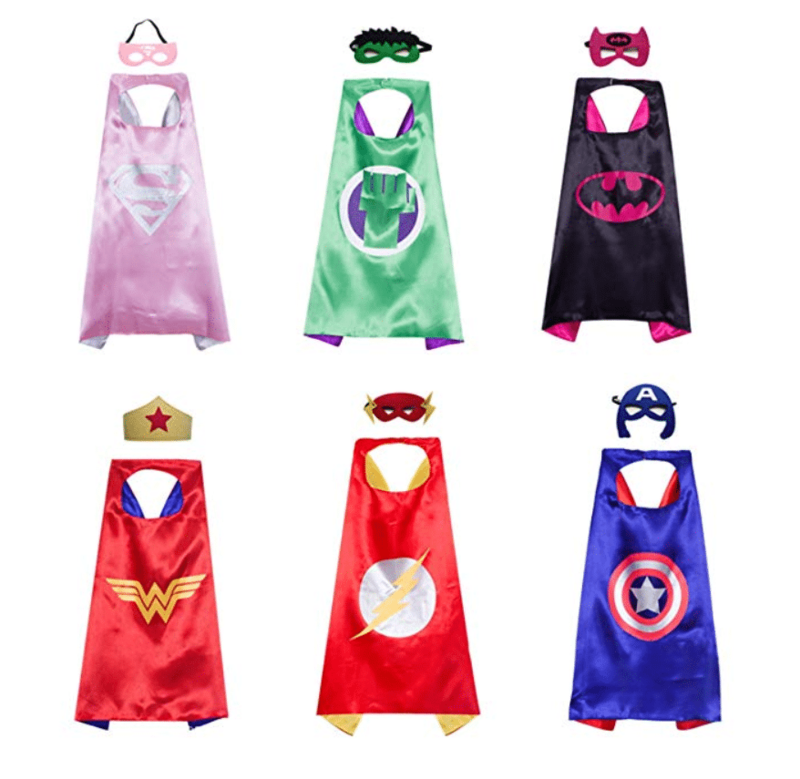 To look and feel like a real superhero, a cape and a mask can do wonders. And if you’re a geeky gal yourself, claim your fangirling rights with these costume ideas! Time to bring your kid’s favorite video game to life! 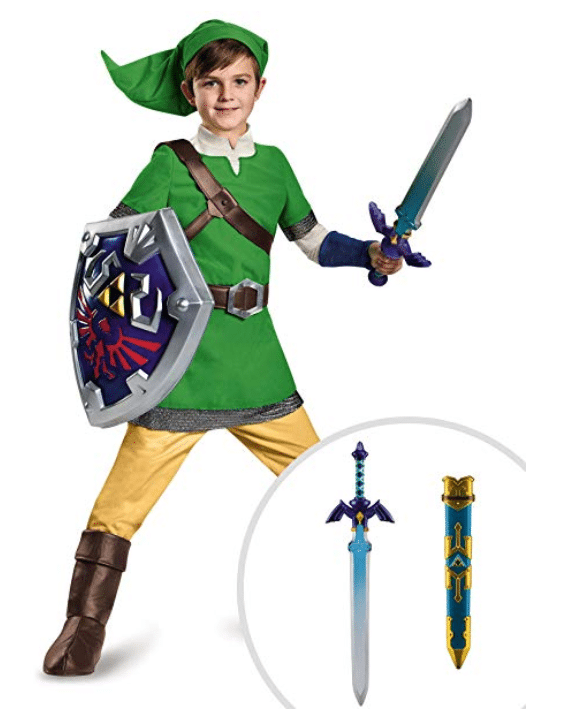 With this tunic top, belt, hat, boot covers and sword, your child is ready to reenact one of the greatest Nintendo games ever released. For kids whose eyes and minds are full of stars, an astronaut costume might be the perfect Halloween costume. 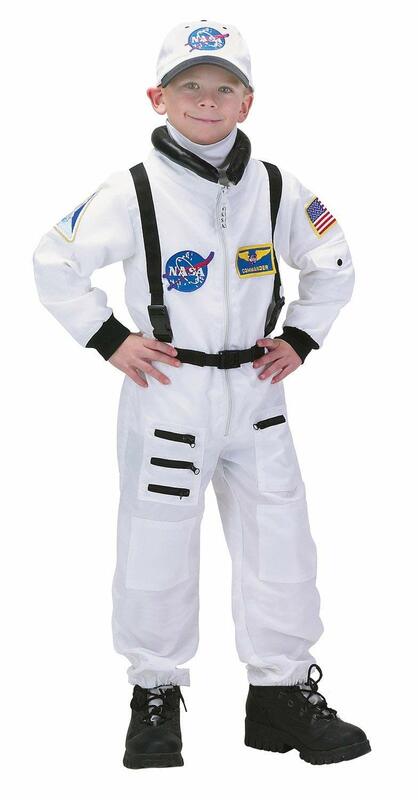 This realistic NASA-inspired suit isavailable in white and orange. You introduced your kids to cooking, and now they can’t stay away from the kitchen, so much so that they asked to be a chef on Halloween. 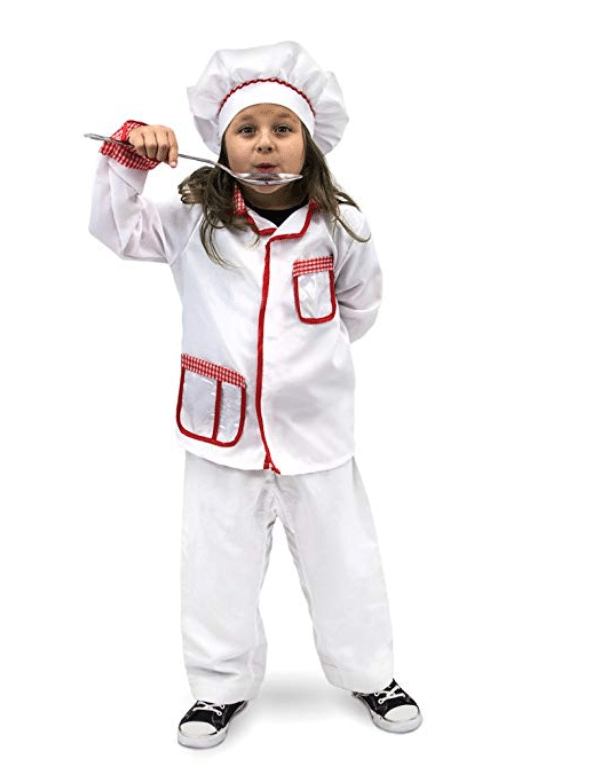 This master chef costume will make their dreams come true. Many kids get excited when receiving a fire truck as a gift or when seeing firefighters on TV. 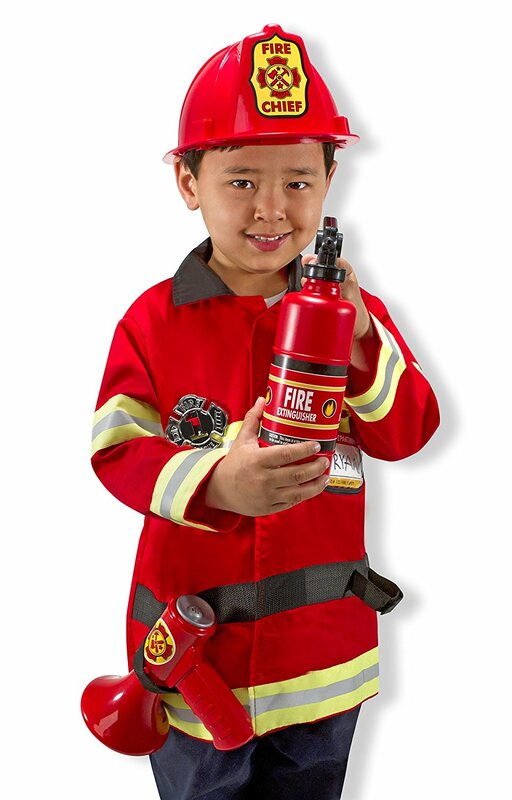 If your kid is one of them, don’t look any further,for this might be their ideal costume. This Halloween is gonna be lit! You may not want to build up the expectations of your kid, but this construction costume might make their day. 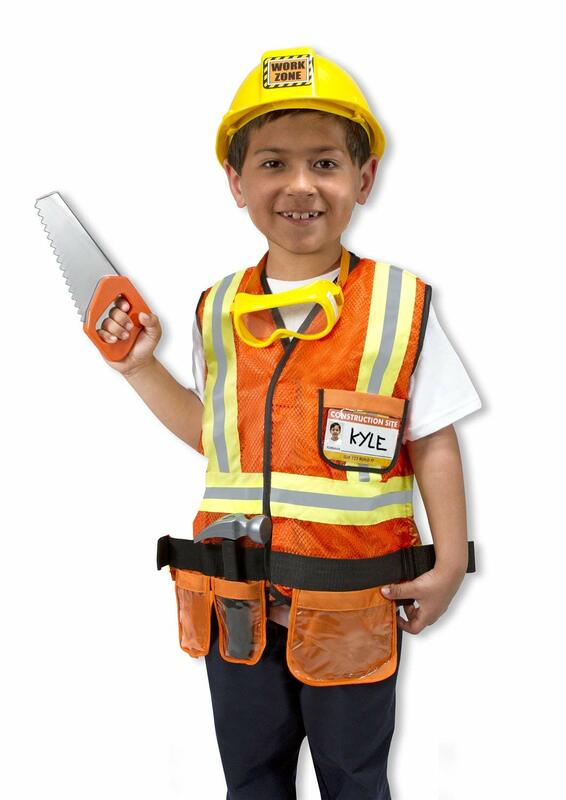 This kids costume includes a vest with a tool belt, a hammer, a saw, a hard hat, goggles and a name tag. It’s never too late to start a career. 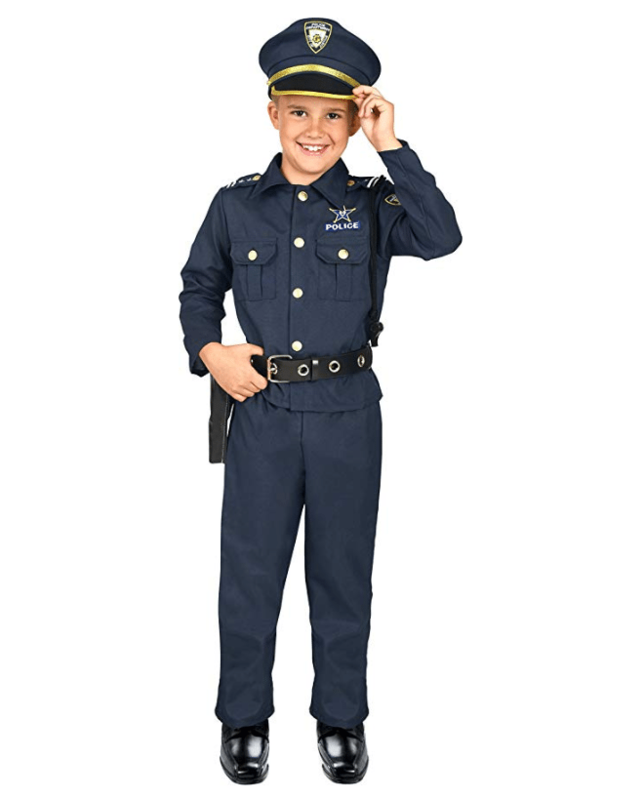 With this police costume, your kid will feel like a real national hero! 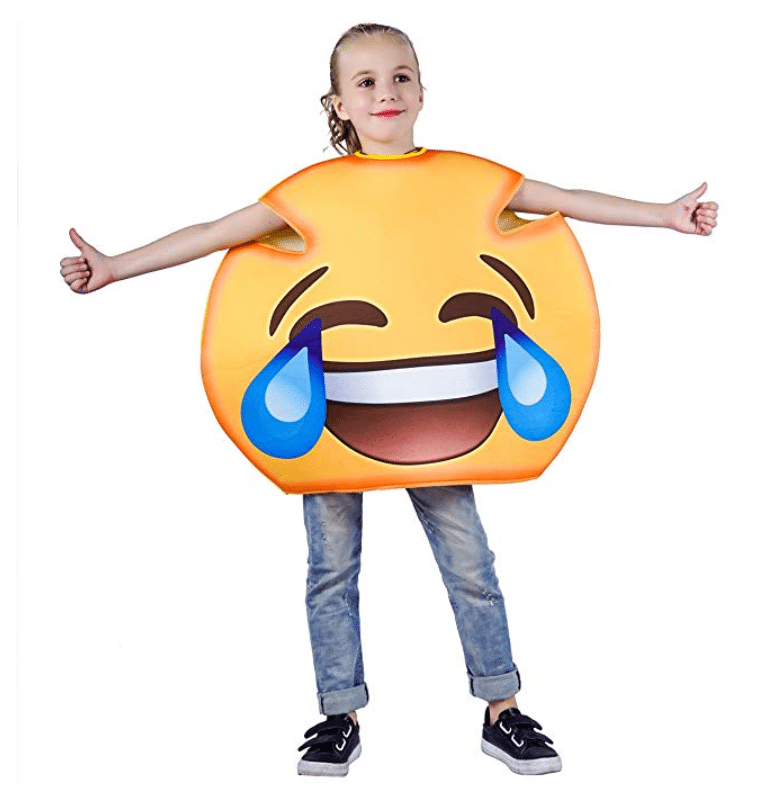 Relish a fun Halloween with this amusing costume and get a few giggles out of passersby when trick-or-treating. 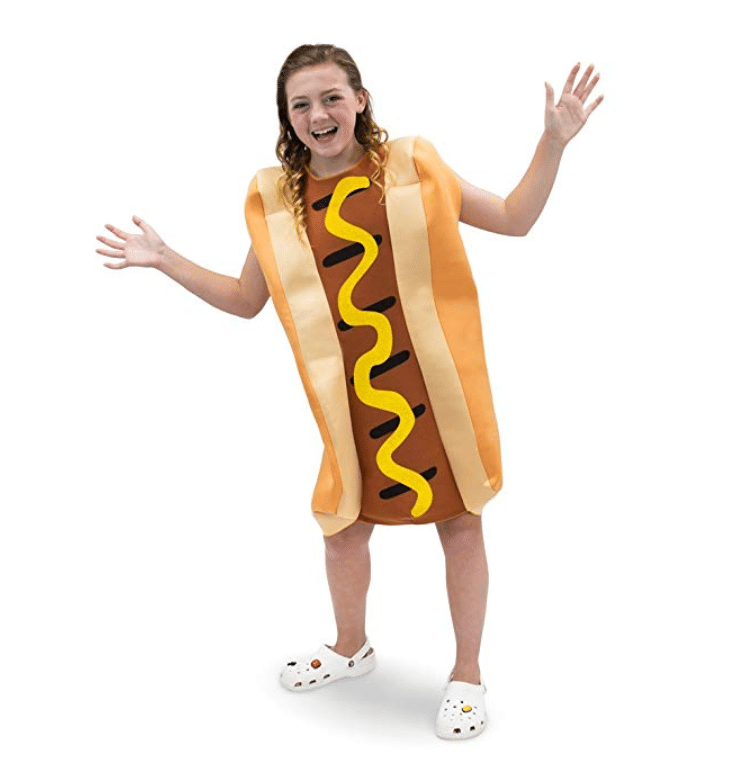 There is only one downside to this costume: Anyone who sees it will instantly crave a nice, warm hot dog. 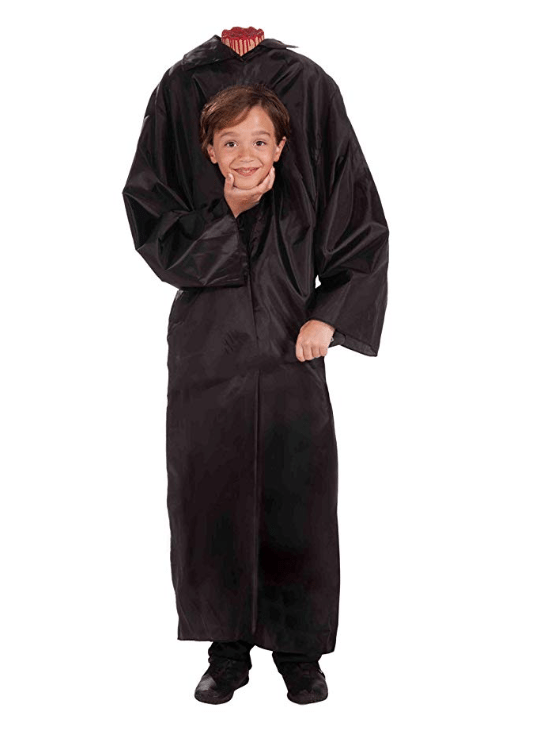 Is your kid looking for matching BFF costumes this Halloween? Look no further! 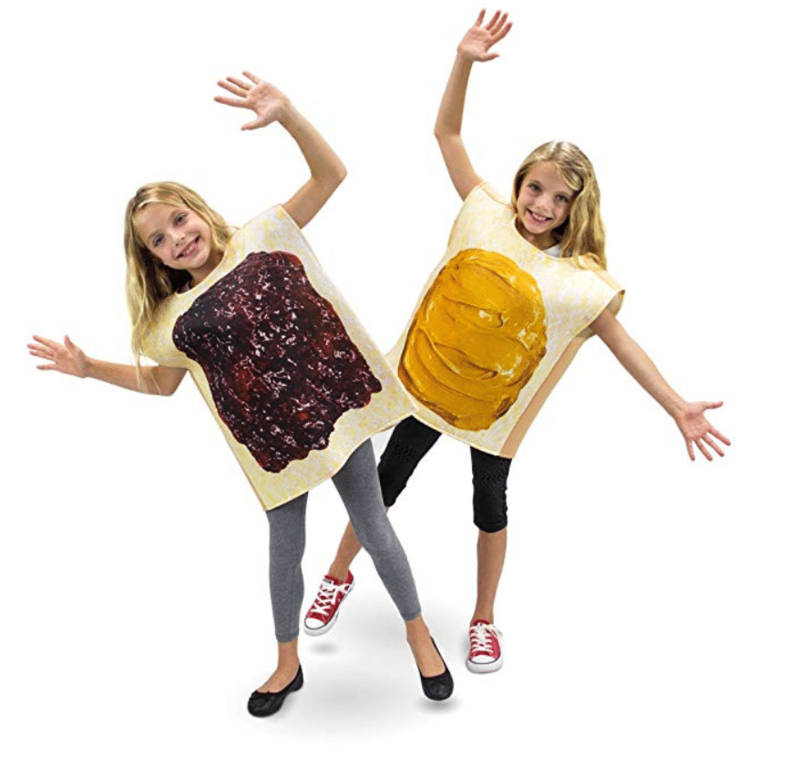 This PB&J costume will let them spread their joy on this spooky holiday. 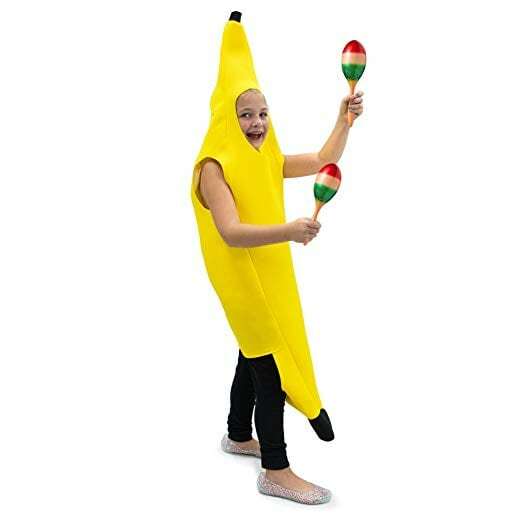 Your kid will go bananas over this costume! 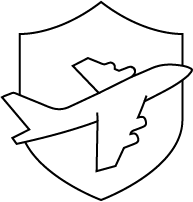 It will a-peel to younger kids as well as preteens. And definitely adults, too; we just need to find our size. What do you think of these kids costumes? Did you already make up your mind on what to have your kid wear or not yet? Let us know in the comments, and as soon as you figure out what your kid will wear, it might be time for you and your SO to come up with your own costumes. Read the next article to get inspired!